Processes, training, resources, and advice for a profitable contracting business. 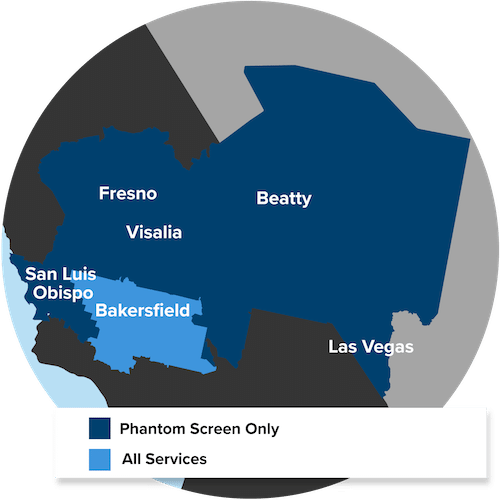 The Executives' Association of Kern County is the premier business support group in the County. The Kern County Executives' Association is a prestigious network of the area's top business leaders. The Kern County Builders Exchange has been serving the construction industry in Kern County and surrounding areas since 1929. 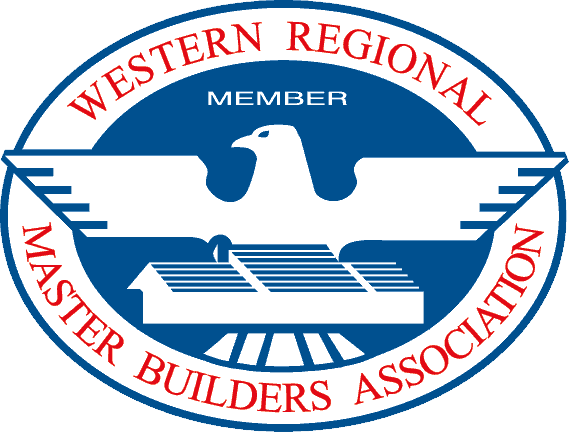 Western Regional Master Builders Association (W.R.M.B.A.) is a safety trade association consisting of licensed California contractors. W.R.M.B.A. has been active in accident prevention and workplace safety since 1978.